A North Shore office featuring a AAA net lease to UGL has sold to a locally-based private investor for $14.6 million at a passing yield of 6.47 per cent. 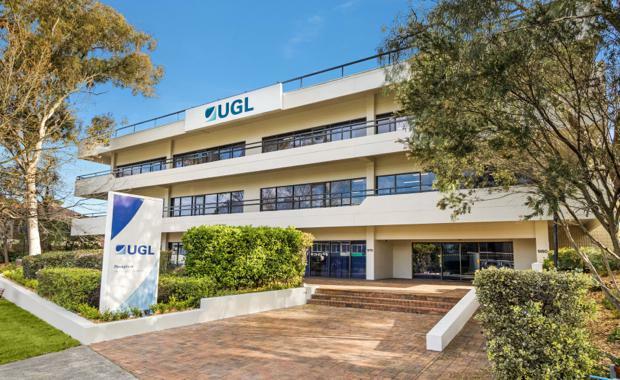 The office, located at 3 Bridge Street in Pymble on Sydney's lower North Shore, is leased to UGL with nine years remaining and a further five-year option. Knight Frank's Tyler Talbot and Andy Hu, and Savills' Robert Lowe and Graeme Russell, negotiated the sale on behalf of GDI No.38 Asset Pty Ltd. According to Mr Talbot, “The asset received numerous keen bids by a number of local and offshore private investors with three parties being very close at the end. “The AAA long-term lease to UGL was a huge draw card. In addition, limited capex is forecast to be required, with the owner having recently completed a major refurbishment and associated works totaling approximately $1.5 million, including air conditioning, a lift upgrade, lighting and more,” said Mr Talbot. The property at 3 Bridge Street is a newly-refurbished, five-storey office asset featuring 2,626 square metres of net lettable area on 2,964 square metres of land with two street frontages. In addition to having close proximity to public transport, the property has ample onsite car parking for 100 vehicles and future residential development potential.